Quick Tips get your stuff to the right size for you and your home. Whether you are planning a move or simply reclaiming your space, reducing your belongings to the “rightsize” is easier than you think. I’ve outlined my quick 7 tips for an organized rightsize experience. For professional assistance in Northern Virginia, please refer to my trusted professionals at The Organizing Mentors. 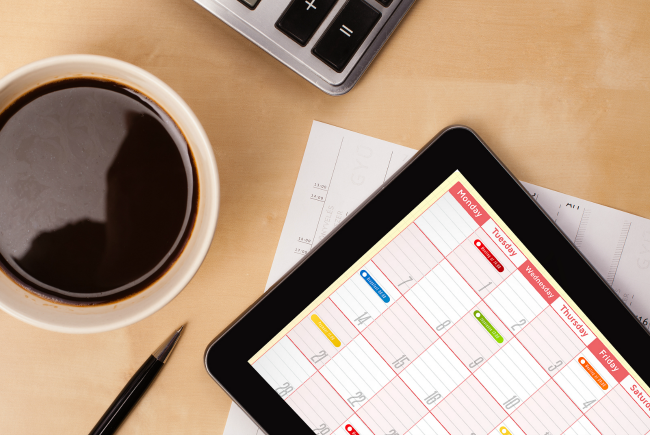 Tip 1: Calendar your tasks with deadlines to keep you and other family members on target. If engaging your family members to help they will need to know and be able to commit to your timeline. 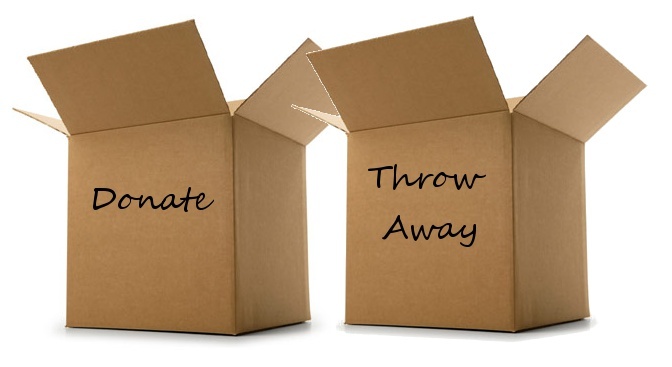 Determine if the family or professional will be hauling away your discarded items for donation, sale, or dump. Those services will need to be scheduled. A couple of recommended Nova professionals: Pack Rat Hauling or EZ Downsizing. Tip 2: Give your family members a limited amount of time to pick up any of their personal treasures. I recommend giving that deadline to be 2 weeks prior to your target rightsizing completion. Tip 3: Use this 2 week prior time to time to identify larger furniture items that are not needed in your “rightsize” plan. If you are moving, know the space size you are expecting. This does not mean that you need exact measurements but you should have a general idea of the rooms and space that are ideal. Tip 4: Utilize plastic see through containers for quick separation of items that need more time to assess such as documents, photo albums etc. This will keep them safe from moisture or other environment issues in your basement of other family storage area. Tip 6: Use family members or professionals to help with the lifting. The plastic containers can become heavy and you will want to stack them in your storage area so that you can sort through them at your leisure. Tip 7: Leave your sorting area as it was before your rightsizing process! This is key to your peace of mind because you will have a completed process and the accomplishment of this will feel great!